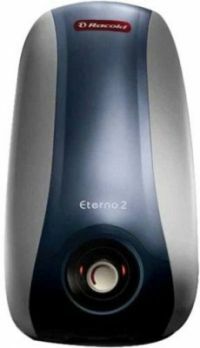 The Racold Pronto 10L Eterno2 Storage WatervHetater as the name suggests has a capacity of ten litre. 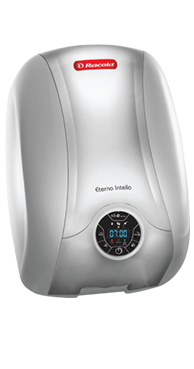 So at a time you can heat upto 10 litres of water. 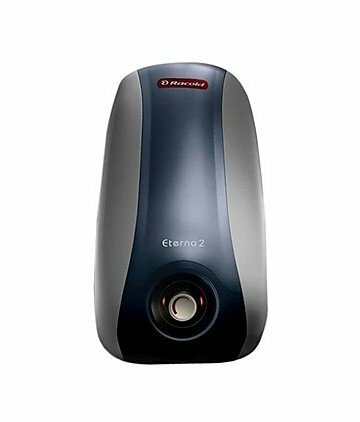 This heater also comes with optimum power consumption of 2000 watt. 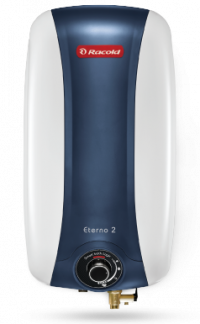 To Recieve updates and possible rewards for Racold Eterno2 10 L please sign in. 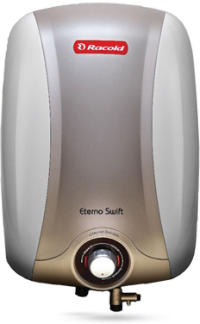 To Recieve updates and possible rewards for Geyser/Water Heater please sign in.